Who says there’s nothing good to watch? 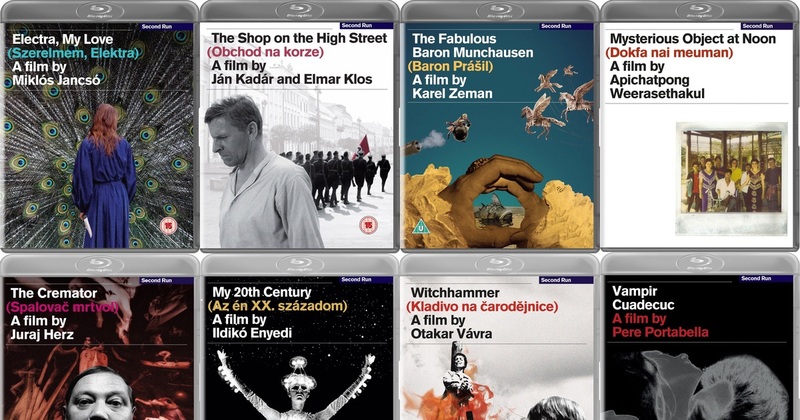 Last month we reported that Netflix had added 35 films from the Criterion Collection to it’s Watch Instantly feature. 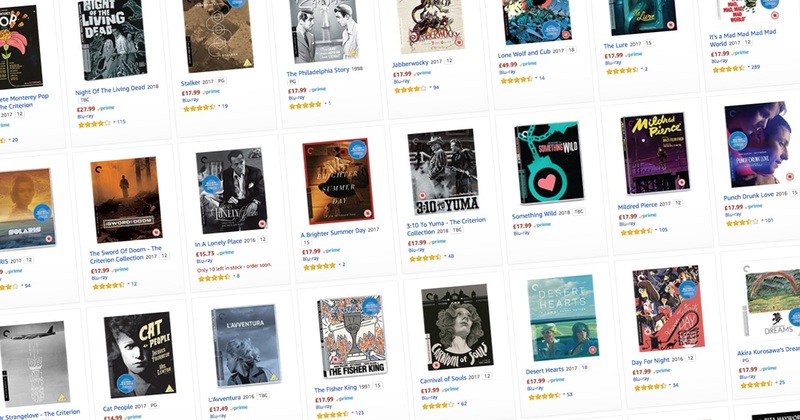 It looks like the good times keep on coming, as they just added even more. 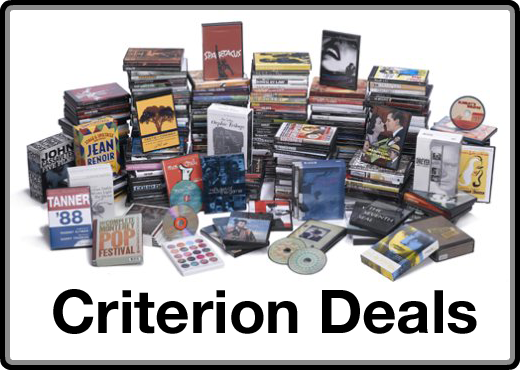 Below you’ll find all of the Criterion films that were recently added, along with their plot descriptions, as given by Criterion.com. 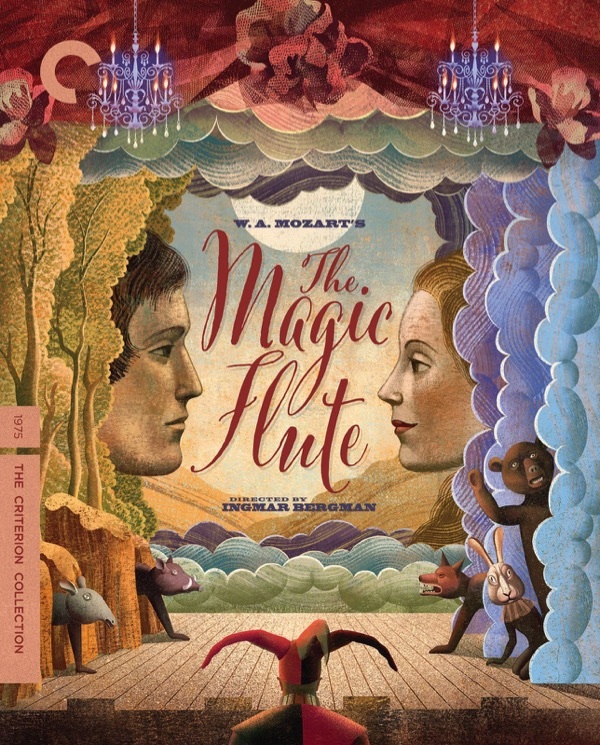 I’ve also given the link to the Criterion page, so that you can actually buy the film. 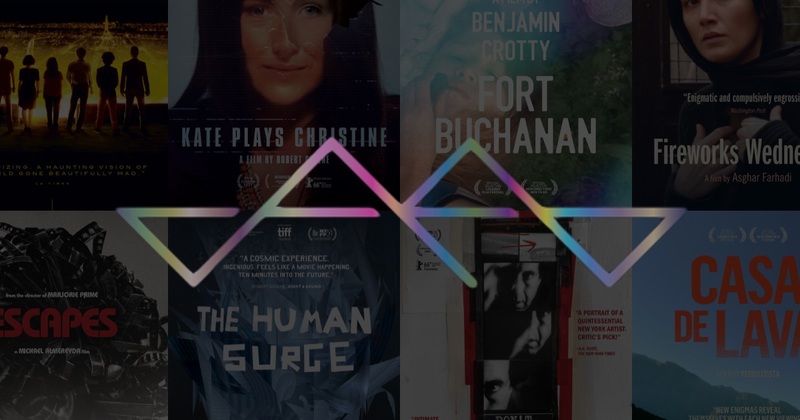 A huge thanks goes out to the folks at Streaming Soon, for providing me the heads up to all of these releases, well in advance. 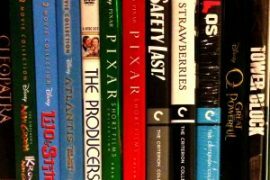 If you are looking for a resource regarding upcoming Netflix Watch Instantly movies, I’d highly recommend checking out their blog. If we’ve missed anything, or if you have any thoughts on the films below, leave some comments at the bottom of the post. 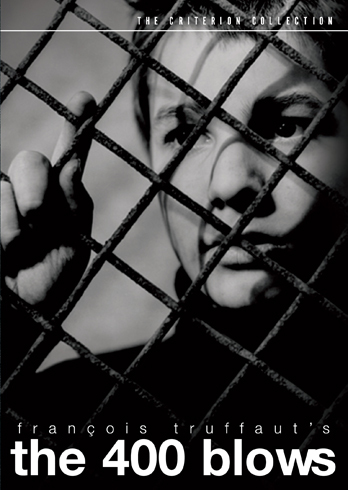 FranÃ§ois Truffaut’s first feature, The 400 Blows (Les quatre cents coups), is also his most personal. 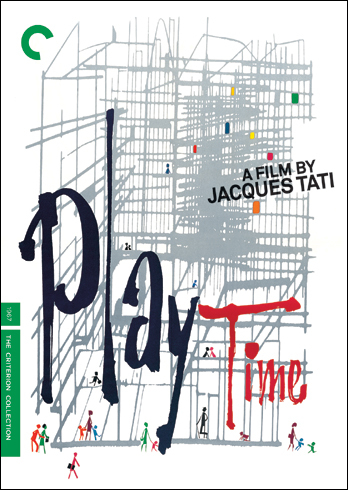 Told through the eyes of Truffaut’s life-long cinematic counterpart, Antoine Doinel (Jean-Pierre Léaud), The 400 Blows sensitively re-creates the trials of Truffaut’s own difficult childhood, unsentimentally portraying aloof parents, oppressive teachers, petty crime, and a friendship that would last a lifetime. 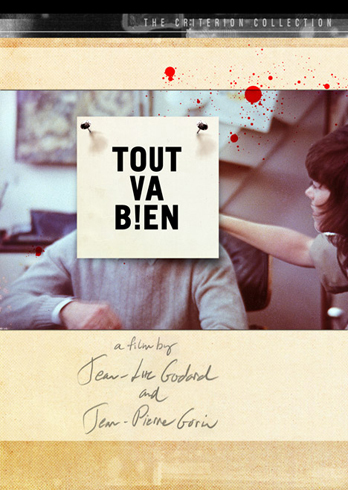 The film marks Truffaut’s passage from leading critic of the French New Wave to his emergence as one of Europe’s most brilliant auteurs. 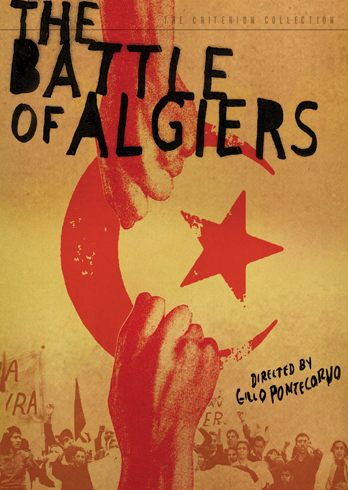 One of the most influential political films in history, Gillo Pontecorvo’s The Battle of Algiers (La bataille d’Alger) vividly re-creates a key year in the tumultuous Algerian struggle for independence from the occupying French in the 1950s. 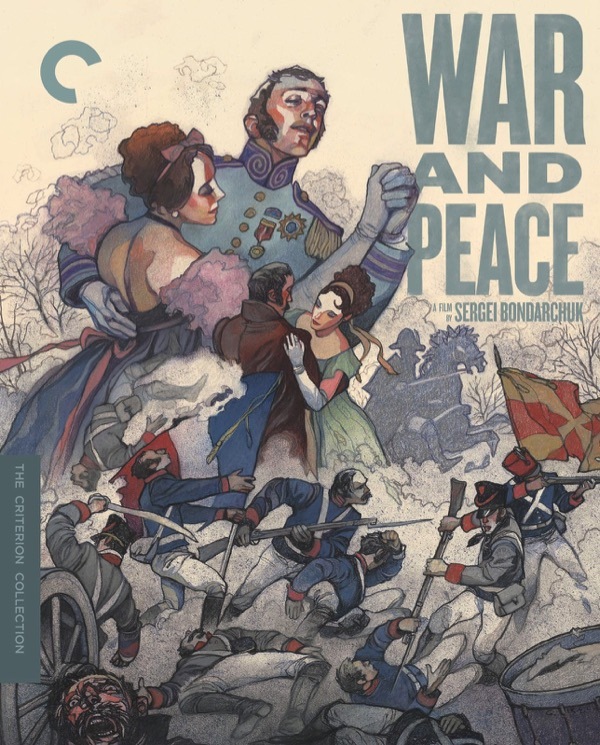 As violence escalates on both sides, children shoot soldiers at point-blank range, women plant bombs in cafés, and French soldiers resort to torture to break the will of the insurgents. Shot in the streets of Algiers in documentary style, the film is a case study in modern warfare, with its terrorist attacks and the brutal techniques used to combat them. 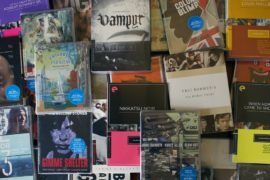 The Criterion Collection is proud to present Gillo Pontecorvo’s tour de force’”a film with astonishing relevance today. 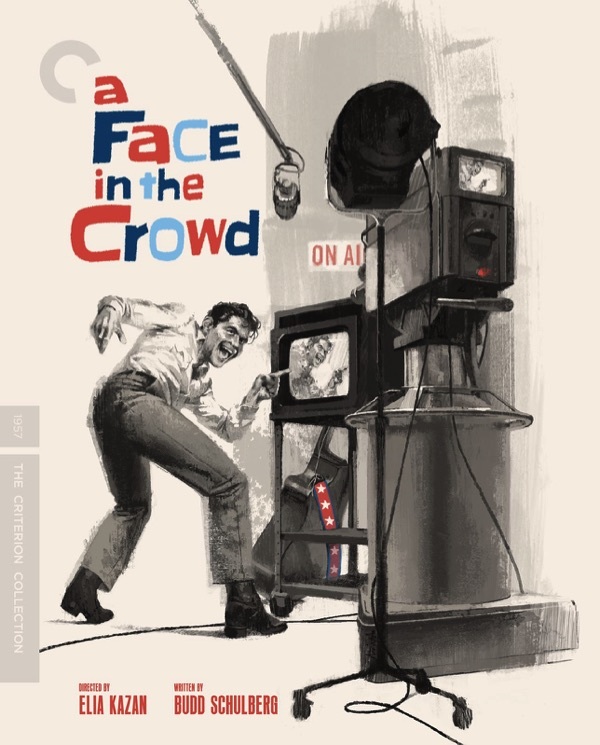 An acknowledged influence on Psycho, Henri-Georges Clouzot’s horror classic is the story of a sadistic headmaster who brutalizes his fragile wife and his headstrong mistress. The two women murder him and dump his body in a swimming pool; when the pool is drained, no corpse is found. 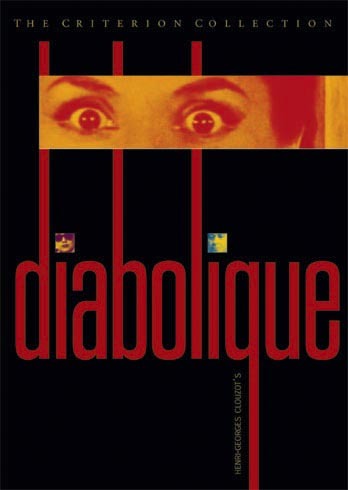 Criterion presents Diabolique in a digital transfer. French master Max Ophuls’s most cherished work, The Earrings of Madame de . . . is an emotionally profound, cinematographically adventurous tale of false opulence and tragic romance. 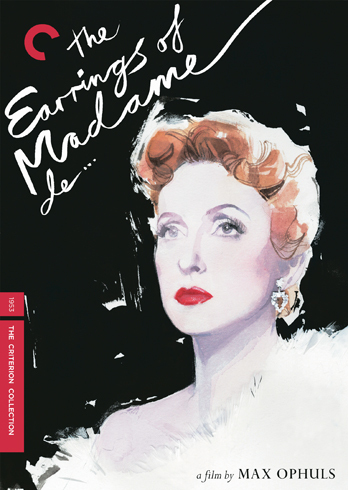 When the aristocratic woman known only as Madame de (the extraordinary Danielle Darrieux) sells her earrings, unbeknownst to her husband (Charles Boyer), in order to pay personal debts, she sets off a chain reaction, the financial and carnal consequences of which can only end in despair. 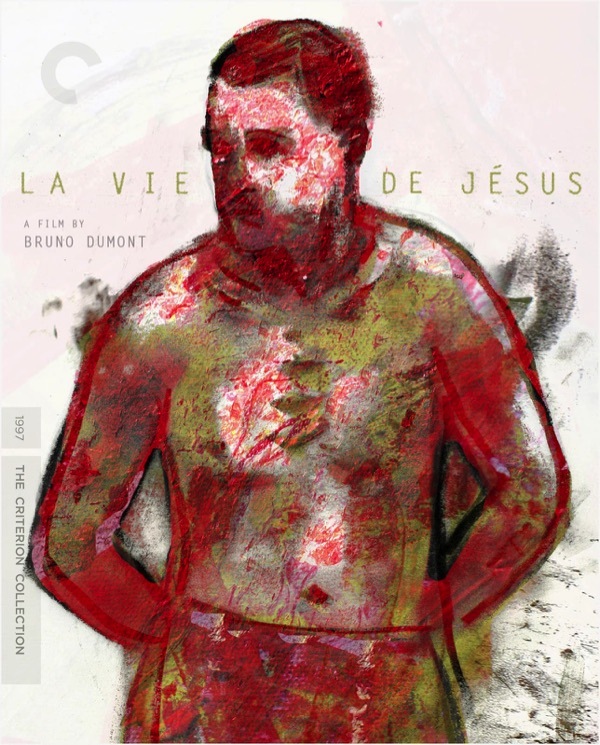 Ophuls adapts Louise de Vilmorin’s incisive fin de siÃ¨cle novel with virtuosic camera work so elegant and precise it’s been called the equal to that of Orson Welles. 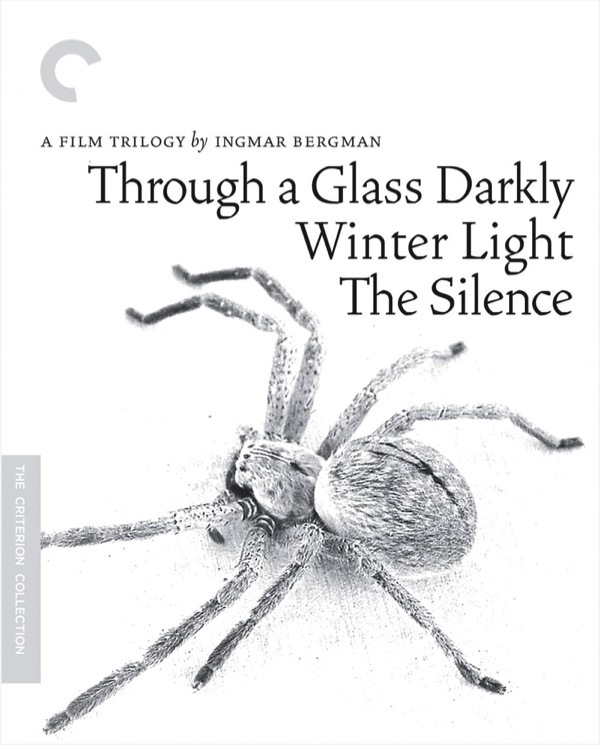 Through the eyes of ten-year-old Alexander (Bertil Guve), we witness the great delights and conflicts of the Ekdahl family, a sprawling, convivial bourgeois clan in turn-of-the-century Sweden. 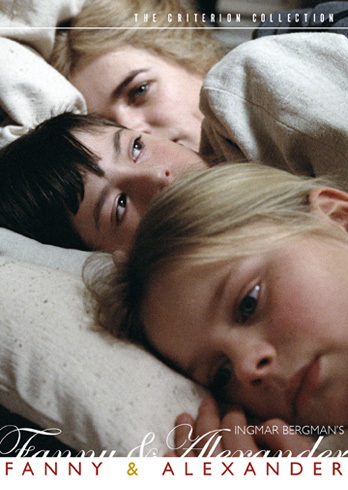 Ingmar Bergman intended Fanny and Alexander (Fanny och Alexander) to be his swan song, and it is the legendary filmmaker’s warmest and most autobiographical film, a triumph that combines his trademark melancholy and emotional intensity with immense joyfulness and sensuality. 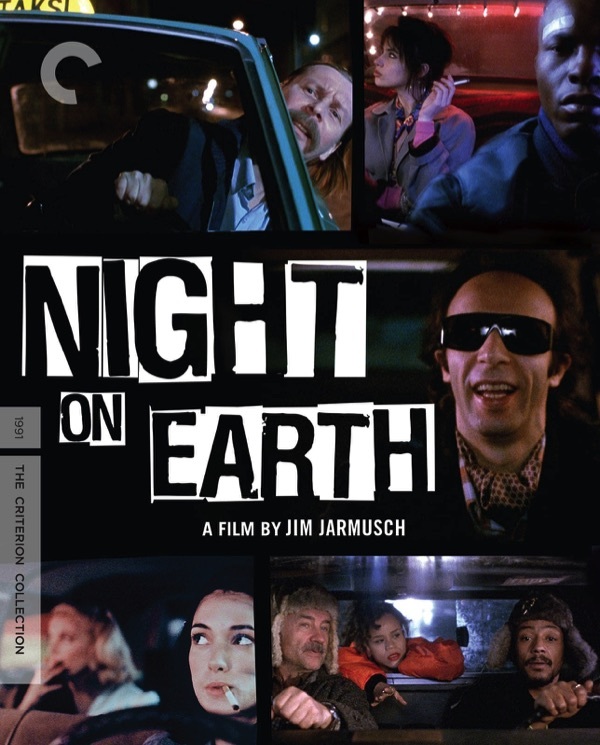 The Criterion Collection is proud to present this winner of the 1984 Academy Award for Best Foreign Language Film, accompanied by rarely seen introductions by Bergman to eleven of his other films. A simple, haunting phrase whistled off-screen tells us that a young girl will be killed. ‘Who is the murderer?’ pleads a nearby placard as serial killer Hans Beckert (Peter Lorre) closes in on little Elsie Beckmann. 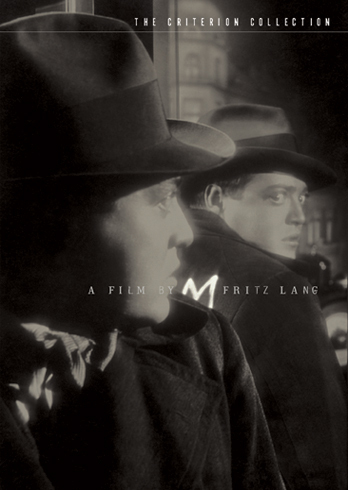 In his harrowing masterwork M, Fritz Lang merges trenchant social commentary with chilling suspense, creating a panorama of private madness and public hysteria that to this day remains the blueprint for the psychological thriller. 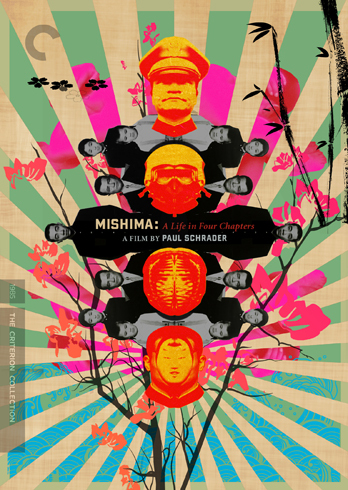 Paul Schrader’s visually stunning, collagelike portrait of acclaimed Japanese author and playwright Yukio Mishima (played by Ken Ogata) investigates the inner turmoil and contradictions of a man who attempted an impossible harmony between self, art, and society. Taking place on Mishima’s last day, when he famously committed public seppuku, the film is punctuated by extended flashbacks to the writer’s life as well as by gloriously stylized evocations of his fictional works. With its rich cinematography by John Bailey, exquisite sets and costumes by Eiko Ishioka, and unforgettable, highly influential score by Philip Glass, Mishima: A Life in Four Chapters is a tribute to its subject and a bold, investigative work of art in its own right. One of the masters of early German cinema, G. W. Pabst had an innate talent for discovering actresses (including Greta Garbo). And perhaps none of his female stars shone brighter than Kansas native and onetime Ziegfeld girl Louise Brooks, whose legendary persona was defined by Pabst’s lurid, controversial melodrama Pandora’s Box. Sensationally modern, the film follows the downward spiral of the fiery, brash, yet innocent showgirl Lulu, whose sexual vivacity has a devastating effect on everyone she comes in contact with. 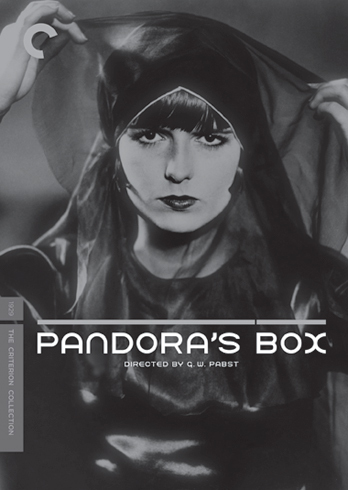 Daring and stylish, Pandora’s Box is one of silent cinema’s great masterworks and a testament to Brooks’s dazzling individuality. With its stunning camerawork and striking compositions, Carl Th. 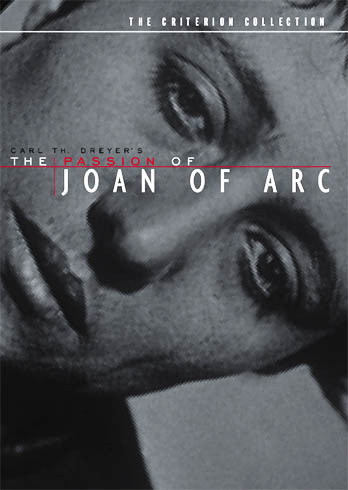 Dreyer’s The Passion of Joan of Arc convinced the world that movies could be art. Renée Falconetti gives one of the greatest performances ever recorded on film, as the young maiden who died for God and France. Long thought to have been lost to fire, the original version was miraculously found in perfect condition in 1981’”in a Norwegian mental institution. 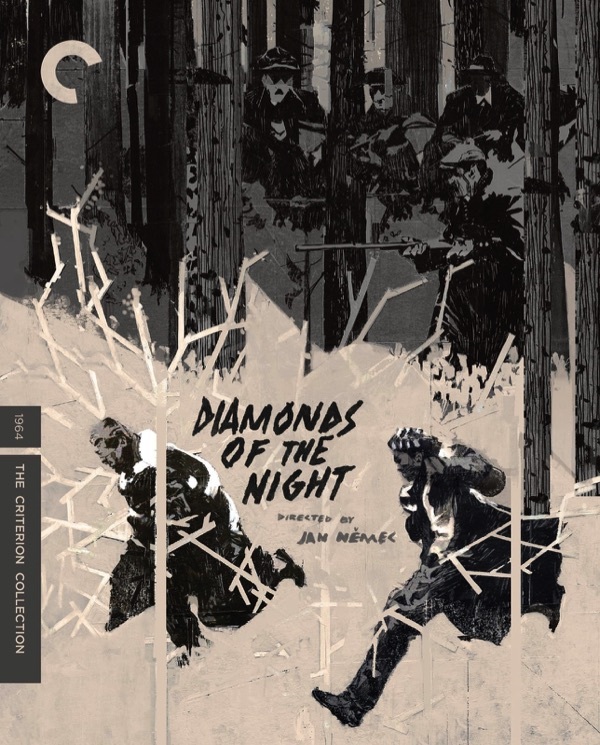 Criterion is proud to present this milestone of silent cinema in a new special edition featuring composer Richard Einhorn’s Voices of Light, an original opera/oratorio inspired by the film. Check out our podcast episode on The Passion of Joan of Arc. Twenty years after it swept Australia into the international film spotlight, Peter Weir’s stunning 1975 masterpiece remains as ineffable as the unanswerable mystery at its core. 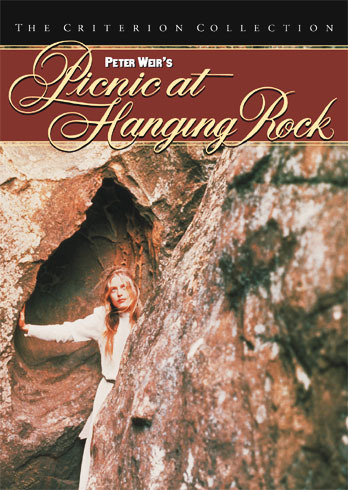 A Valentine’s Day picnic at an ancient volcanic outcropping turns to disaster for the residents of Mrs. Appleyard’s school when a few young girls inexplicably vanish on Hanging Rock. A lyrical, meditative film charged with suppressed longings, Picnic at Hanging Rock is here available in a pristine widescreen director’s cut with a Dolby digital 5.1 channel soundtrack. 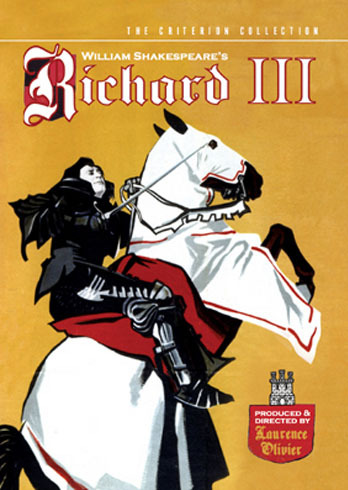 With Richard III, Laurence Olivier’”as director, producer, and star’”transfigures Shakespeare’s great historical drama into a mesmerizing vision of Machiavellian villainy. 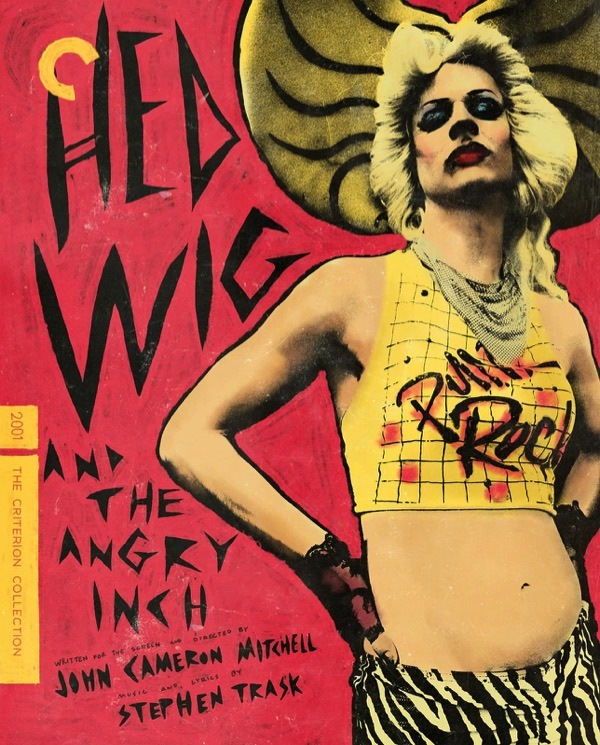 Olivier’s performance, viewed as the greatest of his career, charges Richard with magnetic malevolence as he steals his brother Edward’s crown through a murderous set of machinations. His inspired direction brings to the screen superlative performances by veteran theater actors Ralph Richardson and John Gielgud and the young Claire Bloom. 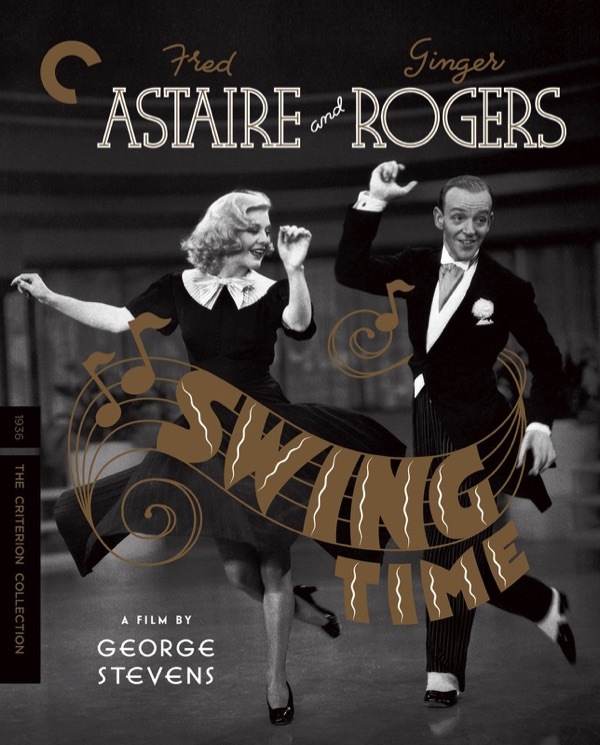 Filmed in VistaVision and Technicolor, Criterion is proud to present the restored full-length version for which Olivier received the 1956 British Academy Film Awards for Best Actor and Best Film. 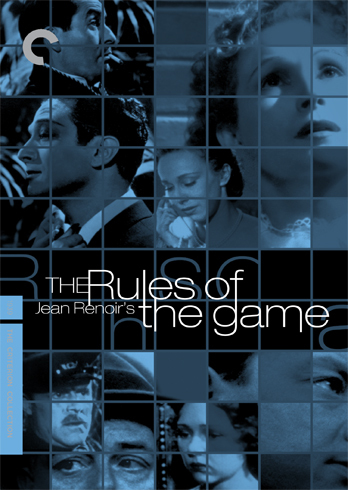 Widely regarded as one of the greatest films ever made, Jean Renoir’s masterpiece The Rules of the Game (La RÃ¨gle du jeu) is a scathing critique of corrupt French society cloaked in a comedy of manners. Although the original negative was destroyed during World War II, this edition features the fully reconstructed version embraced by audiences and critics around the world as a timeless representation of Renoir’s genius. 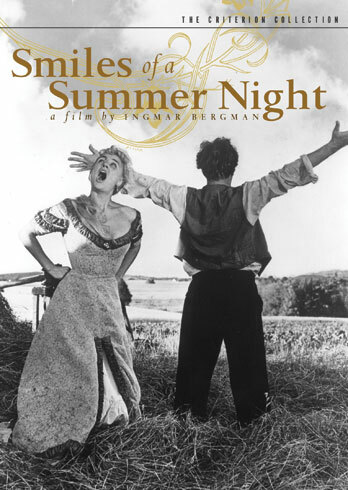 After fifteen films of mostly local acclaim, the 1956 prize-winning comedy Smiles of a Summer Night at last ushered in an international audience for director Ingmar Bergman. Set in turn-of-the-century Sweden, four women and four men attempt to juggle the laws of attraction amidst their daily bourgeois life. When a weekend in the country brings them all face to face, the women ally to force the men’s hands in their matters of the heart, exposing their pretensions and insecurities along the way. Chock full of flirtatious propositions and sharp-witted wisdom delivered by such legends of the Swedish screen as Gunnar BjÃ¶rnstrand, Eva Dahlbeck, Harriet Andersson, and Ulla Jacobsson, Smiles of a Summer Night is one of film history’s great tragicomedies, a bittersweet view of the transience of human carnality. In this free-jazz gangster film, reformed killer ‘Phoenix’ Tetsu drifts around Japan, awaiting his own execution, until he’s called back to Tokyo to help battle a rival gang. 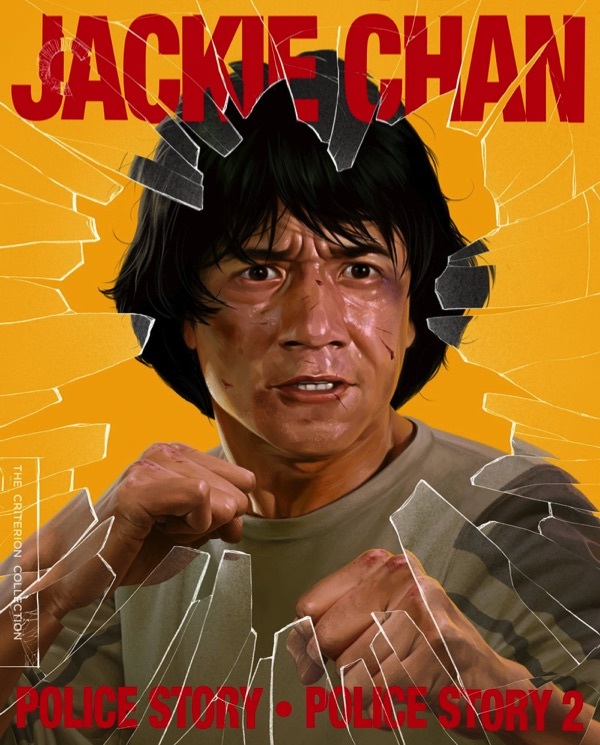 Seijun Suzuki’s ‘barrage of aestheticised violence, visual gags, [and] mind-warping color effects’ got him in more trouble with Nikkatsu studio heads, who had ordered him to ‘play it straight this time.’ Instead he gave them equal parts Russ Meyer, Samuel Fuller, and Nagisa Oshima. 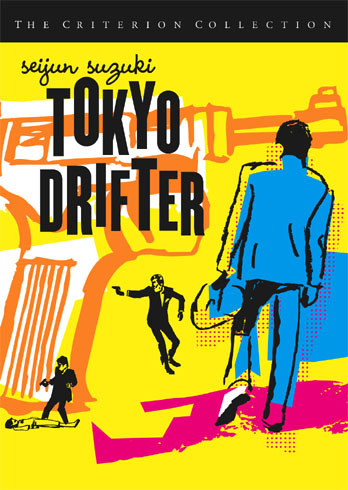 Criterion presents the DVD premiere of Tokyo Drifter in a lush color transfer from the original, glorious Nikkatsu-scope master. 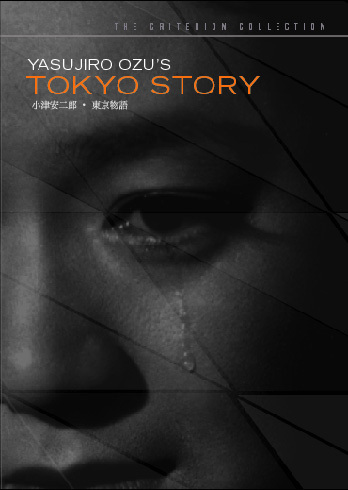 Yasujiro Ozu’s Tokyo Story (Tokyo Monogatari) follows an aging couple, Tomi and Sukichi, on their journey from their rural village to visit their two married children in bustling, postwar Tokyo. Their reception is disappointing: too busy to entertain them, their children send them off to a health spa. After Tomi falls ill she and Sukichi return home, while the children, grief-stricken, hasten to be with her. 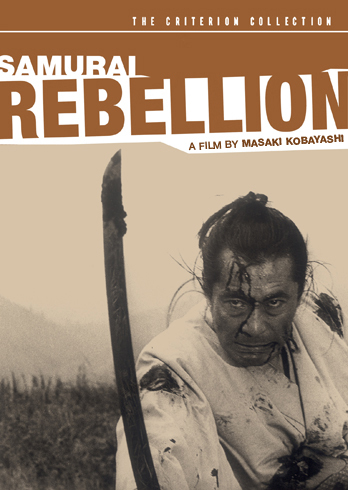 From a simple tale unfolds one of the greatest of all Japanese films. Starring Ozu regulars Chishu Ryu and Setsuko Hara, the film reprises one of the director’s favorite themes’”that of generational conflict’”in a way that is quintessentially Japanese and yet so universal in its appeal that it continues to resonate as one of cinema’s greatest masterpieces. 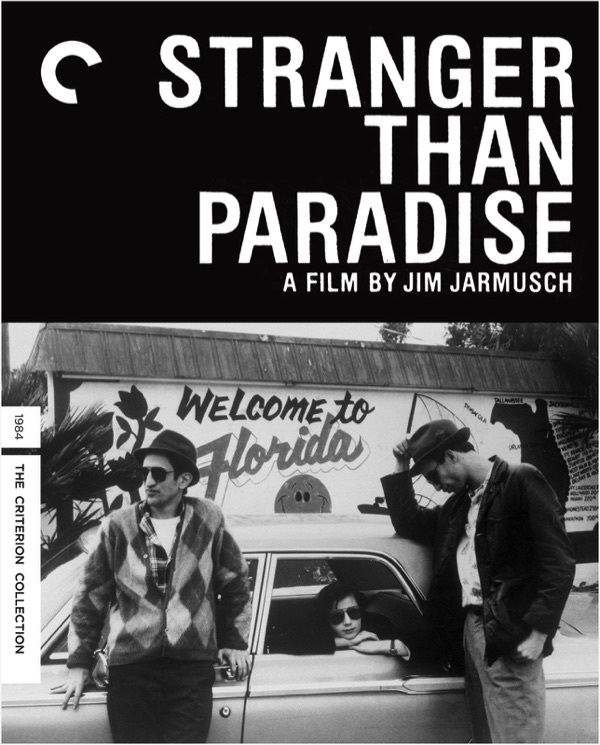 ‘Quite simply one of the greatest of filmmakers,’ said Jean-Luc Godard of Kenji Mizoguchi. 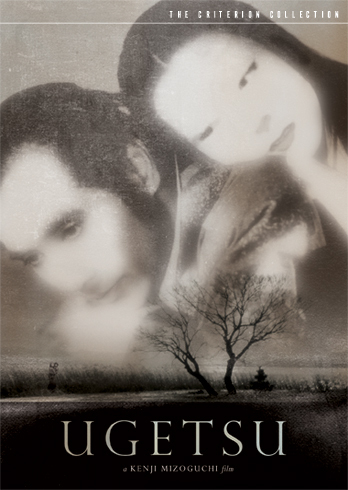 And Ugetsu, a ghost story like no other, is surely the Japanese director’s supreme achievement. 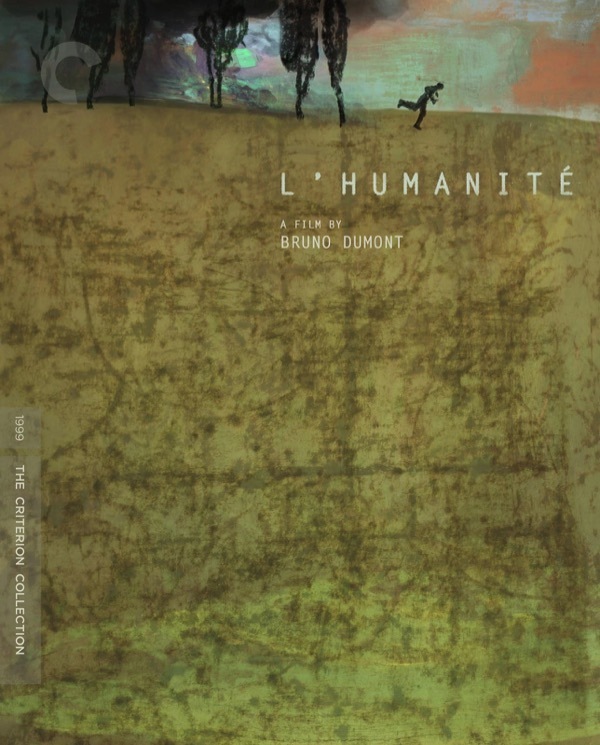 Derived from stories by Akinari Ueda and Guy de Maupassant, this haunting tale of love and loss’”with its exquisite blending of the otherworldly and the real’”is one of the most beautiful films ever made. 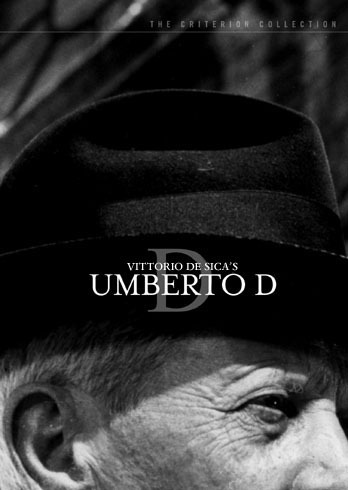 Shot on location with a cast of nonprofessional actors, Vittorio De Sica’s neorealist masterpiece follows Umberto D., an elderly pensioner, as he struggles to make ends meet during Italy’s postwar economic boom. Alone except for his dog, Flike, Umberto strives to maintain his dignity while trying to survive in a city where traditional human kindness seems to have lost out to the forces of modernization. 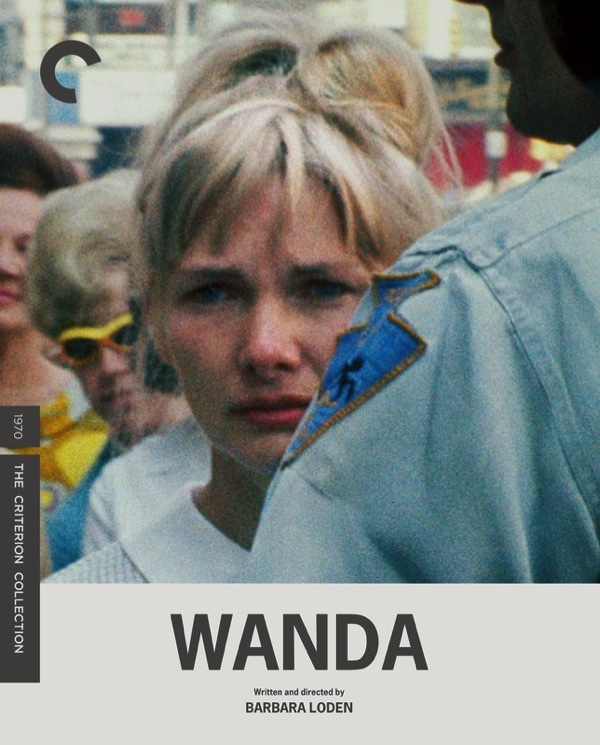 Umberto’s simple quest to fulfill the most fundamental human needs’”food, shelter, companionship’”is one of the most heartbreaking stories ever filmed and an essential classic of world cinema. 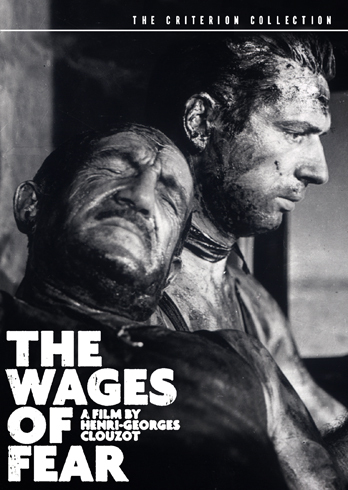 Check out our podcast episode, in which we discuss Wages of Fear, with Andy Sorcini (from The Drill Down).